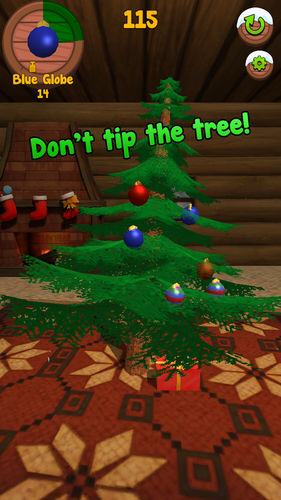 Tippy Tree - Now available! Christmas is just around the corner and it’s time to decorate! 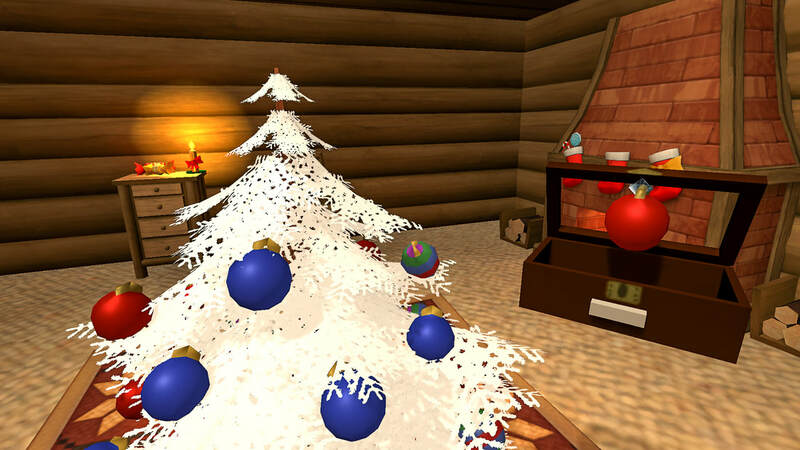 Tippy Tree is a virtual reality puzzle game that has you decorate the tippiest of trees. 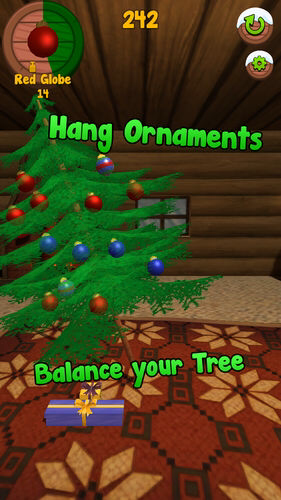 Celebrate the holiday season with trinkets aplenty, but watch out - these are some seriously heavy ornaments, and without careful planning, all of your work may come crashing down! 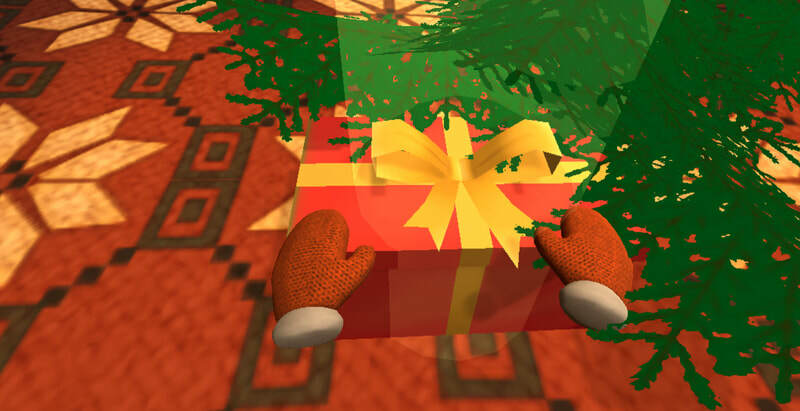 Puzzle Mode - Our classic puzzle mode features a sequence of progressively tippier trees..
Hard Mode - A mode for the most careful of hands, these ornaments get crushed if you squeeze too hard! Infinite Mode - How far can you go? Infinite doesn’t end until your tree topples! 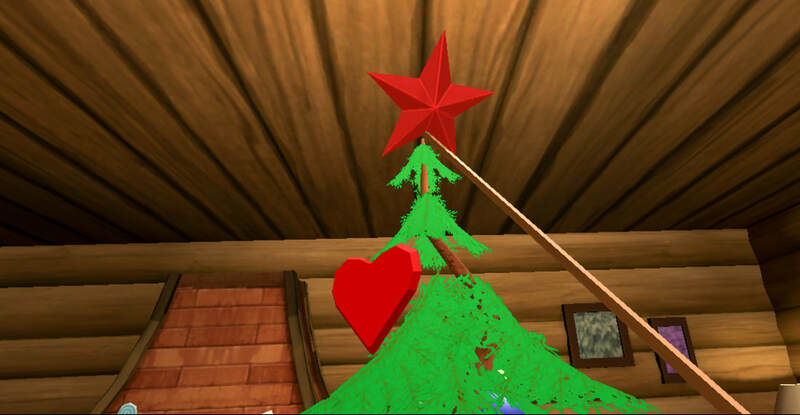 Decoration Mode - There’s our hammer! 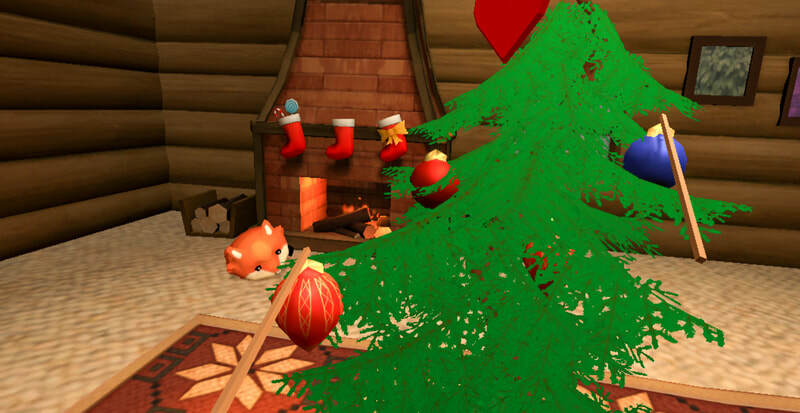 We bolted the tree to the floor so you can decorate without worry. Presents! - Expert decorators get rewarded! 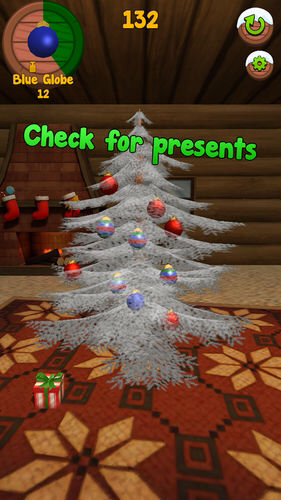 Check under the tree for gifts that unlock new ornaments! Decorations galore! 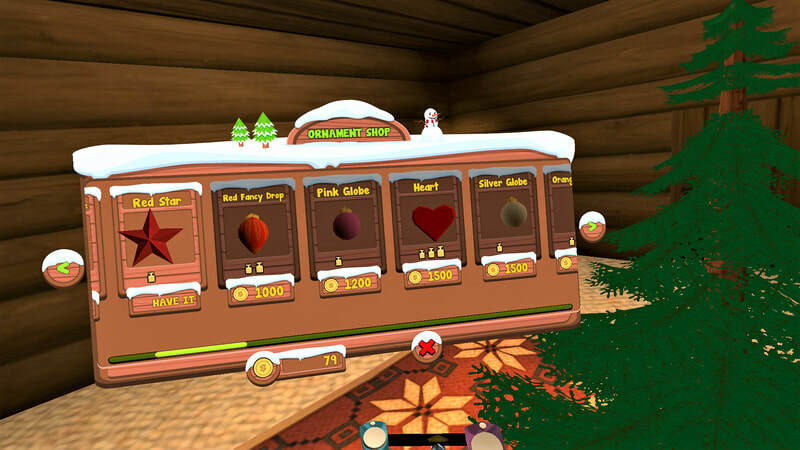 - Sometimes red and white tinsel balls aren’t enough, so we’ve added 30 unique decorations for you to collect and use on your dream tree. Room-Scale Virtual Reality for You, and You, and You! - Get the perfect angle by playing in room-scale VR with HTC Vive, Oculus Rift, and Windows Mixed Reality headsets. * Tippy Tree in VR requires motion controllers. Tippy Tree - also available on ios!